(TORONTO, ON –Feb. 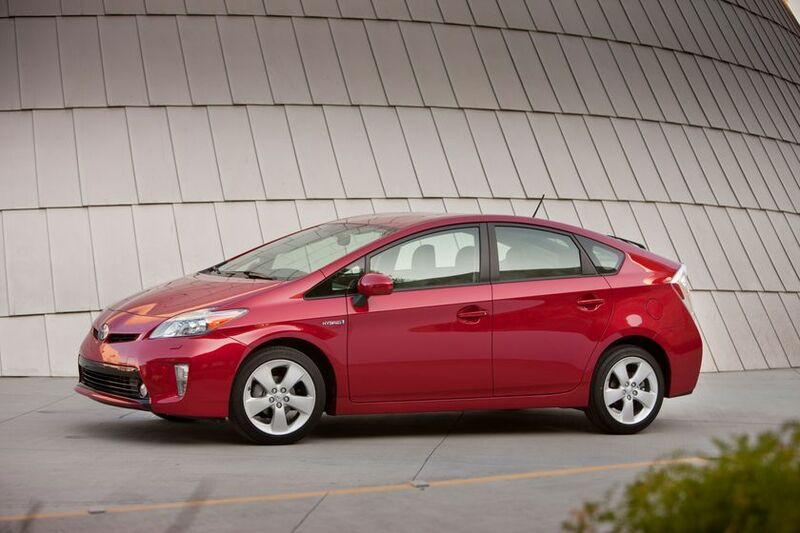 10, 2012) Owning Canada’s best-selling hybrid just got easier. Starting at a remarkable $25,995, $1,805 less than 2011 model, the 2012 Prius is equipped with $766 worth of extra features as standard, including: all season floor mats, back monitor and display audio with USB input and Bluetooth connectivity. Offering an updated interior and exterior with styling that packs plenty of advanced convenience and innovative technology features, there is a Prius for everyone in one of the four well-equipped trim levels. “When Canadians think incredible fuel efficiency they think hybrid, and when they think hybrid, they think Prius,” said Tony Wearing, Senior Managing Director, Toyota Canada Inc. “With over 23,000 Prius vehicles already sold in Canada, the updated 2012 Prius proves that there’s never been a better time to join the Prius family and enjoy the many performance and cost benefits of advanced hybrid technology." The 2012 Toyota Prius w/Moonroof Upgrade Package: $29,245 MSRP is $2,620 less than equivalent 2011 model, and now includes a navigation system. The 2012 Toyota Prius w/Touring Package: $29,550 MSRP is $2,315 less than equivalent 2011 model, and now includes a navigation system. The 2012 Toyota Prius w/Technology Package: $34,080 MSRP is $3,315 less than equivalent 2011 model, with similar features. The 2012 Toyota Prius is now on sale at Toyota Dealerships across Canada.